ZS Microtech Private Limited is an ISO 9001:2008 certified website development company in Mumbai that was conceptualized in 2005. 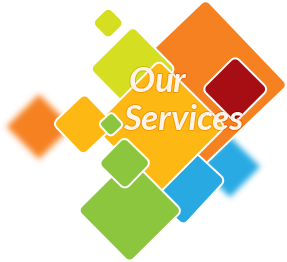 Over the years we have expanded our services. 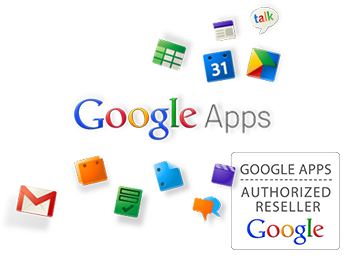 Today, we offer all types of services and solutions in the web arena to clients in India, USA, UK, Dubai and Saudi Arabia. 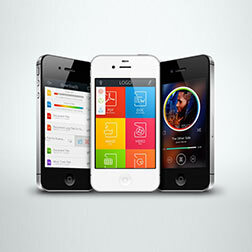 We have been developing some powerful and modern mobile apps for Android & iPhone platforms. We offer cutting edge web portal development service along with comprehensive business solutions that provide a competitive leap to the clients. 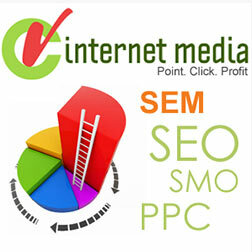 We work closely with internet marketing and SEO mavens to develop comprehensive websites. 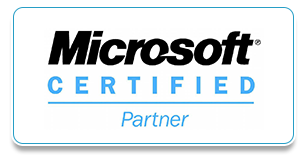 Our experts use their vast experience and knowledge in the field of I.T., hardware and software to offer the latest in the web world. 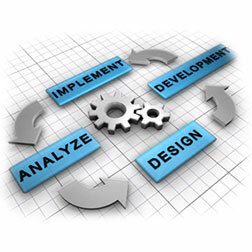 We have an experienced website designing team to look into the website design needs of our clients. 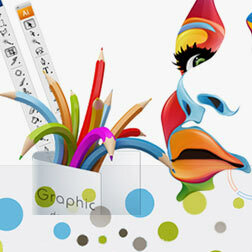 They are upbeat about the latest trends in designing and offer high levels of innovation and creativity. 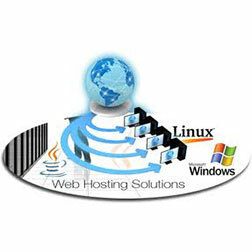 Besides this we also offer Domain Registration, Linux and Windows Web hosting, Website Designing, Website development, Website Promotion, Search Engine Optimization, and Business E-mail, Corporate e-Mailing Solutions and website maintenance. Our clients come from an array of industries ranging from Information Technology, Travel & Tourism, Astrology, and Architecture to Education, Pharmaceutical and Construction. 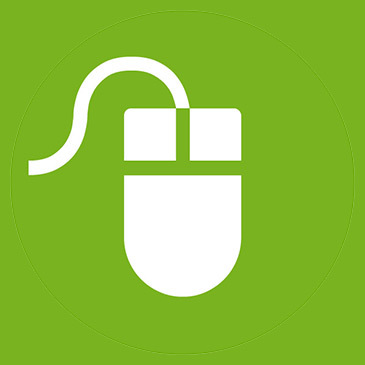 Our aim is to provide them with a unique experience of web application development, web interactive space and web design to take their business to greater heights. 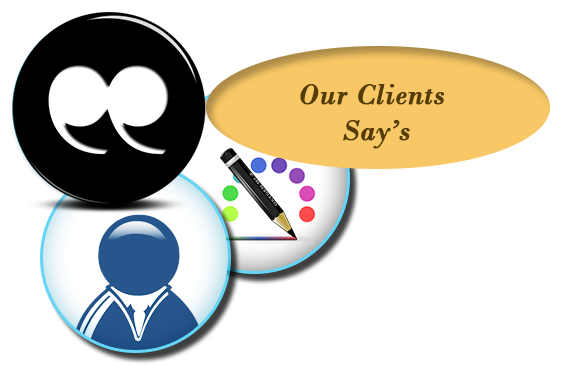 So come to one of the best website designing company to have a whole new web experience! "Your Visibility Virtually, is our Image!" Diversity is at the heart of our soul. Just as a single tree supports a variety of diverse systems, opening itself to nurture souls in every size and shape... At ZS Microtech Private Limited, we live life in a similar vein. Diversity is at the root of our success. It has made us explore our skills, push our limits and test ourselves in every new field we stepped into. Each one of them supported by our singular, strong vision - Steady Growth. ZS Microtech Private Limited mantra is delivering value and solutions... building relationships. © 2007-2015 Z.S. Microtech Private Limited Mumbai. All Rights Reserved.